Looking for a dose of summer inspiration? 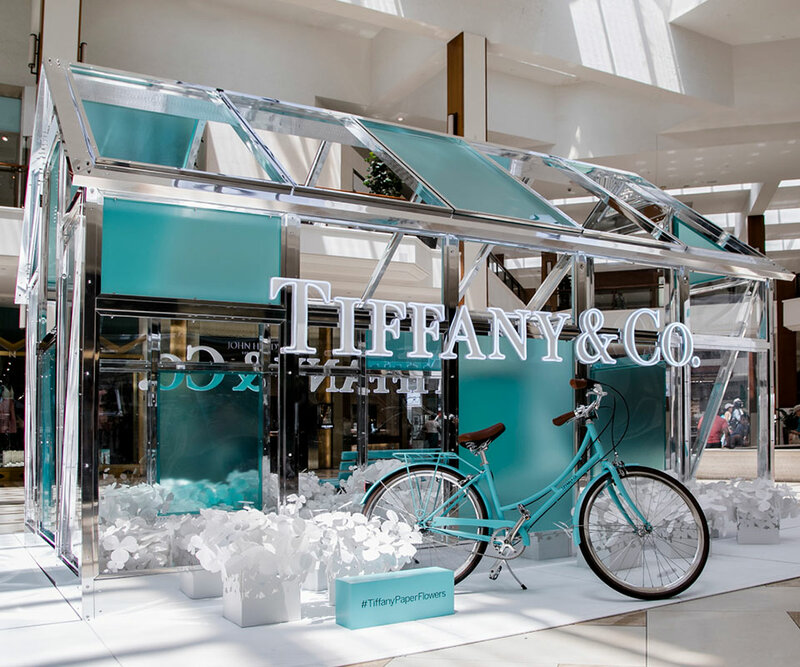 Visit the Tiffany & Co. Greenhouse in Center Court through Monday, August 20. Handcrafted in Tiffany’s hollowware workshop over the course of 1,000 hours, the sterling silver, copper and glass greenhouse design is a decorative masterpiece. For those of us looking to infuse a floral spirit into our daily wear, Tiffany & Co.’s new Paper Flowers collection of high and fine jewelry, inspired by the idea of flower petals cut from paper and delicately pinned together, is a great place to start. This is the jeweler’s largest launch since 2009. The perfect blend of refined femininity and industrial modernity, both collections, designed by Chief Artistic Officer Reed Krakoff, are available at Tiffany & Co. on the lower level of the Nordstrom wing. 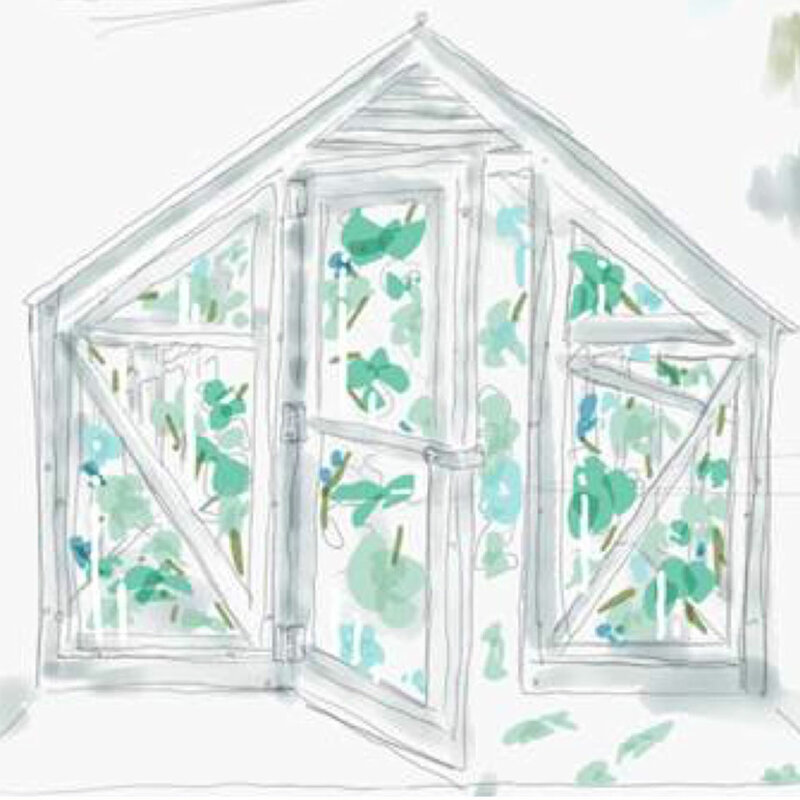 “The inspiration behind the greenhouse was to take something functional, utilitarian, and large in scale and render it in sterling silver and glass at a scale that was surprising and visually striking,” said Krakoff. Need more inspiration to bloom your creativity? Tiffany & Co.’s Home & Accessories collection turns ordinary items like pill boxes, clothespins, picture frames and pens into extraordinary sterling silver treasures crafted with the utmost delicacy and detail. As the latest trends shift with the seasons, these quirky pieces are certain to brighten your living space year ‘round. Pops of the brand’s signature blue are incorporated in most pieces. For more information, please contact a store associate at 305-914-1019.